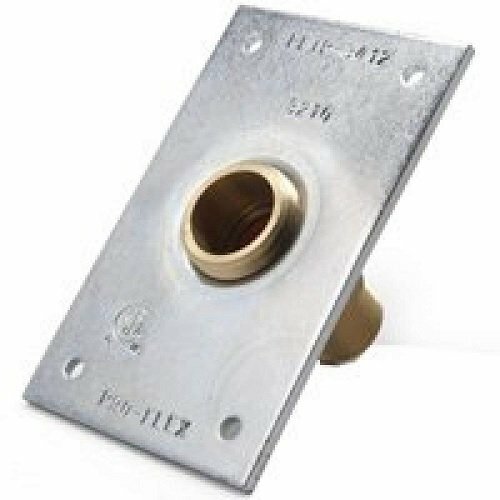 Pro-flex termination plate, suitable for use with: 1 in NPT male or 3/4 in NPT female shut-off valves and appliance connector, 1 in diameter csst. If you have any questions about this product by TRU FLEX METAL HOSE COR, contact us by completing and submitting the form below. If you are looking for a specif part number, please include it with your message.